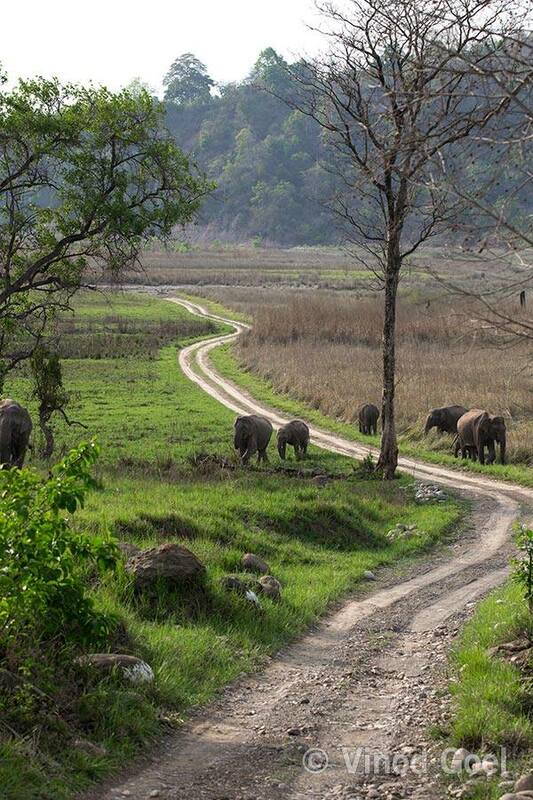 Rajaji National Park and the tiger Reserve is the only park in the country through which holy Ganga flows. 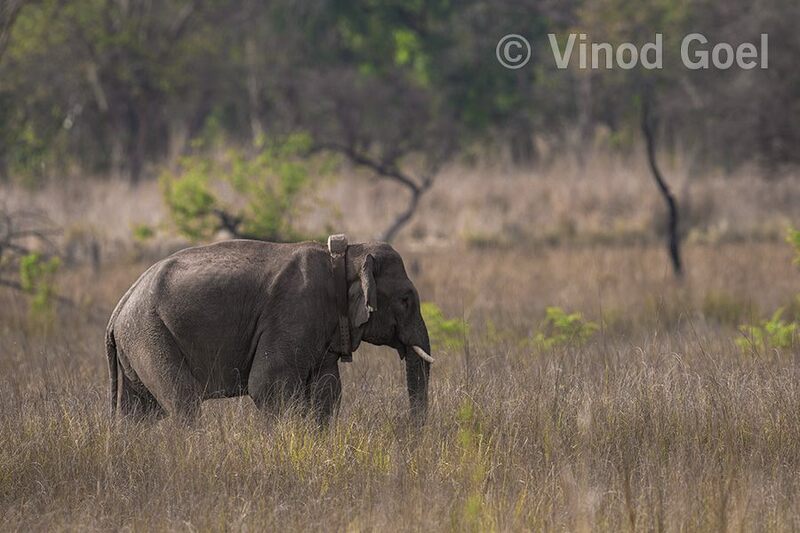 This year there is a whisper among nature lovers having interest in observing herd of elephants in the Dhikala Chaur or crossing the Ram Ganga river or deep in the forest that the number of elephants are less than the previous years. 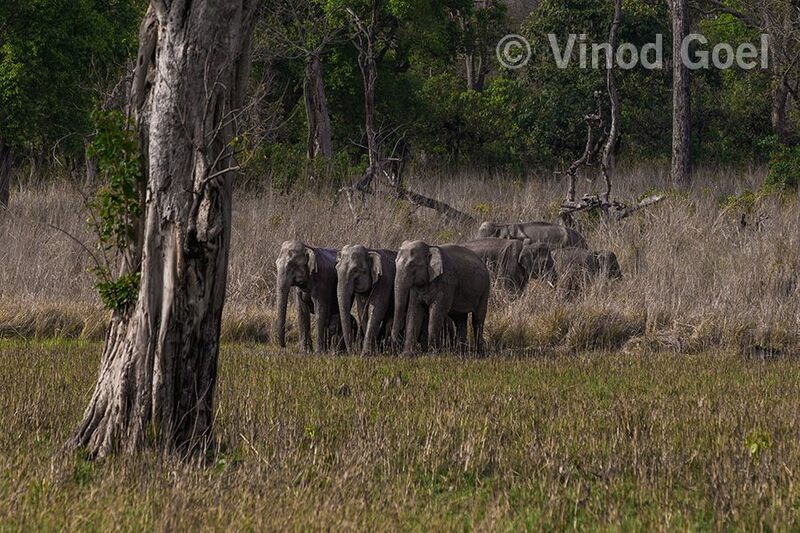 Perhaps they are of the view that they have migrated to Rajaji National Park. Last month I was in Rajaji for 4 safaris. 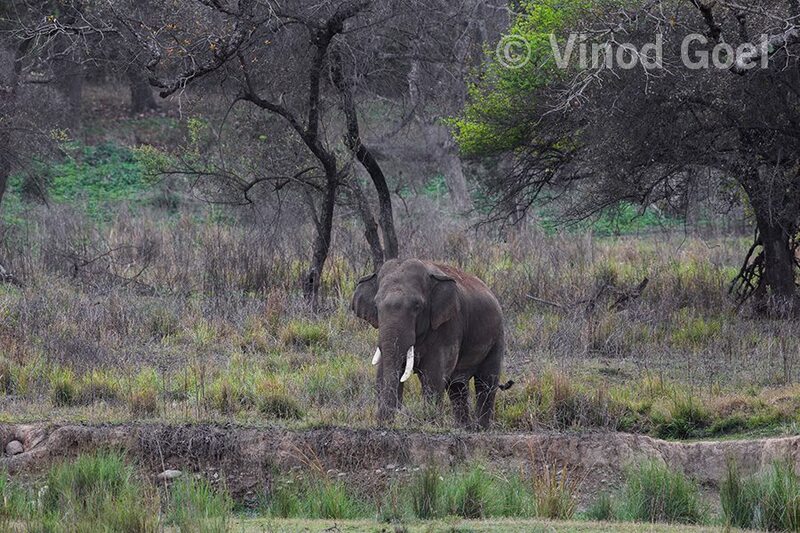 Although I did not see the elusive tiger but I was fortunate to observe elephants in each of jungle safari. On the very first safari saw a new tusker. Then on 20th April saw the first tusker in the Himalayan region with a radio collar. Also a good elephant herd just on the Mandawali Chowki after waiting for more than 30to 40 minutes. But wait was rewarding. 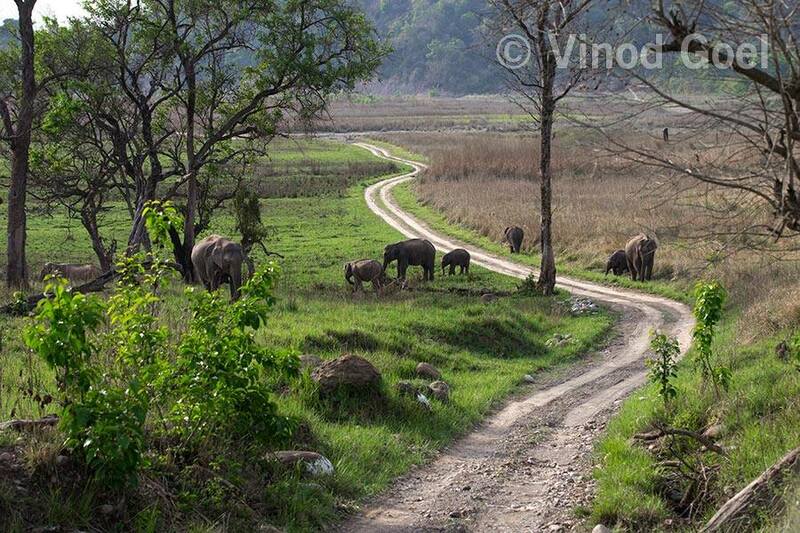 Yes this time Rajaji had more elephants . I am sharing some of the images taken during 19th to 21st April 2018.